Kids as well as adult riders love our fun and colorful print pattern Performance riding gloves. 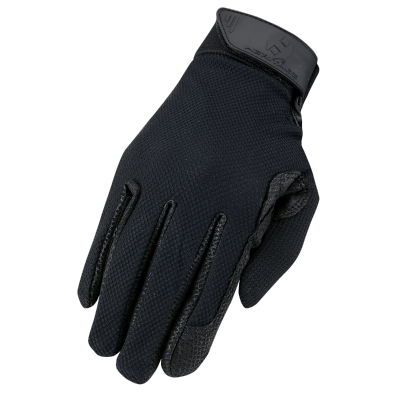 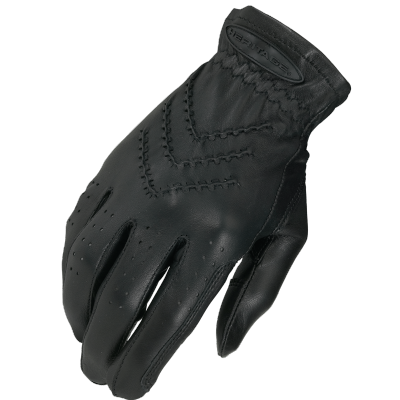 Soft and breathable fabrics, and durable palm material make this an excellent choice riding glove for all year around. 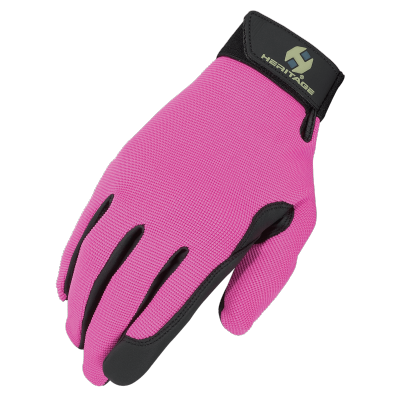 Same great features as our popular Performance Colors riding gloves. 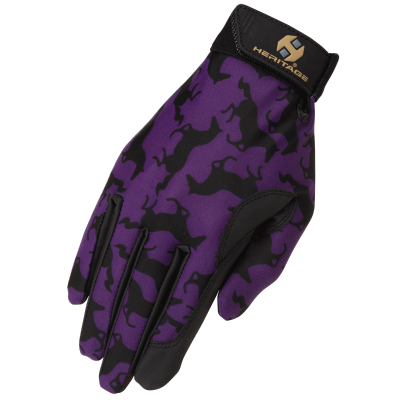 Stretch Spandura® material provides comfortable fit. 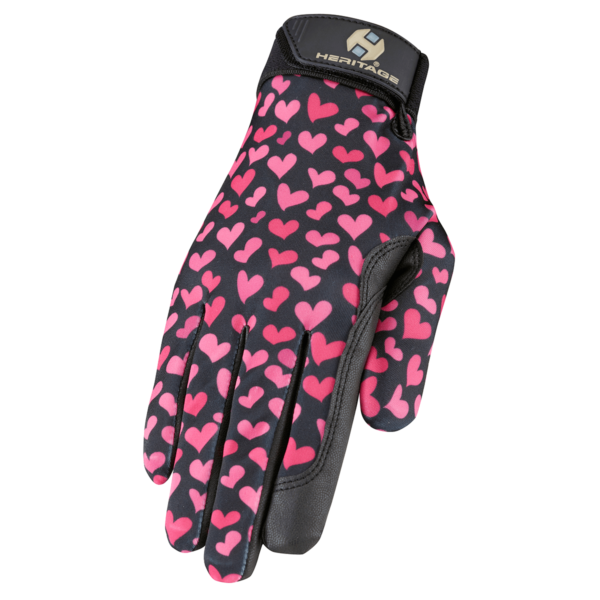 Super Grip® synthetic grain leather is breathable and increases grip on reins. 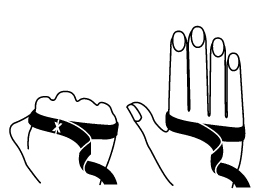 Elastic cuff with adjustable strap.